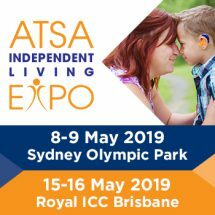 Aged care providers should be aware of the legal implications of families installing surveillance devices in residents’ bedrooms without permission. With numerous reviews, inquiries and changes slated for 2018, AAA presents a helpful guide to navigating the aged care year ahead. 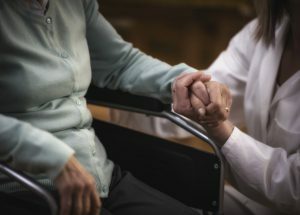 Aged care workers say inadequate time to complete tasks, lack of supervision by skilled registered nurses and poor training all contribute to elder abuse in residential care. There needs to be a united approach to shift the current psyche from awareness to action and reform, writes Geoff Rowe. 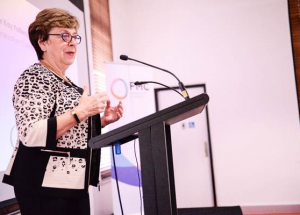 Creating a stronger nation-wide presence for aged care advocacy, individuals and service providers is the top priority of the first chief of the Older Persons Advocacy Network, he tells Australian Ageing Agenda. The Turnbull government has announced it will fund a national elder abuse prevalence study, increased training for professionals and the public and a new elder abuse peak body. 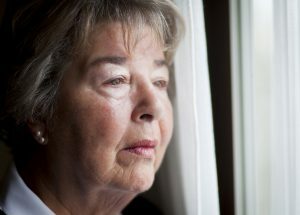 Cooperation among aged care, mental health and domestic violence services is needed given increasing rates of intimate partner violence among seniors, experts say. Work is already underway within government on the Australian Law Reform Commission’s proposals, says Age Discrimination Commissioner Kay Patterson. It’s time for government action to implement the Australian Law Reform Commission’s recommendations for tackling elder abuse, writes Geoff Rowe. 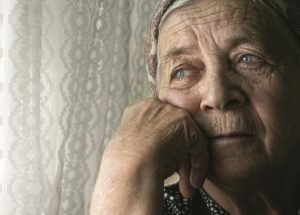 Australia’s law reform body has recommended strengthening protections for seniors in aged care including a more extensive scheme for reporting and investigating alleged incidents. A new mediation and conflict resolution service has been launched in Victoria to support seniors experiencing elder abuse. The government will next week release a key review into Australia’s laws protecting older people from abuse that could see sweeping changes to mandatory reporting of alleged assaults in aged care. 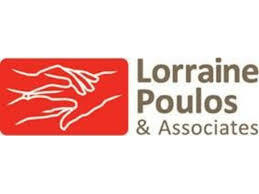 Home Care Today, a CDC support project, is hosting a free webinar next month for home care package providers on identifying the signs of elder abuse. A new “reportable incidents scheme” in aged care would require aged care providers to report alleged assaults to the Aged Care Complaints Commissioner as well as the police and the Department of Health under proposals put forward by the Australian Law Reform Commission.